and is not pro-rated during the year. 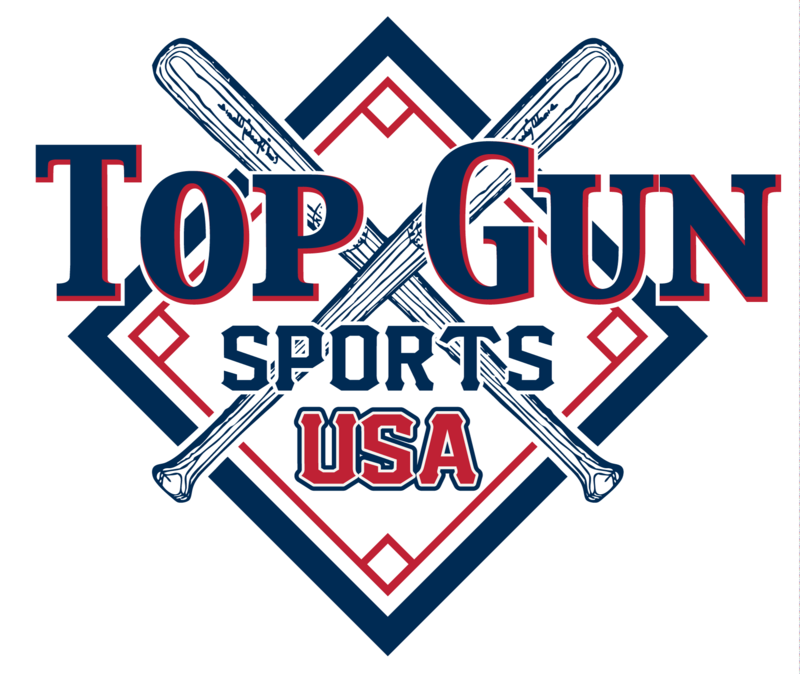 © Copyright 2013, Top Gun. All Rights Reserved.